I thought I’d share this joke that I read today. Enjoy! I took my 66 year old dad to the mall the other day to buy some new shoes. 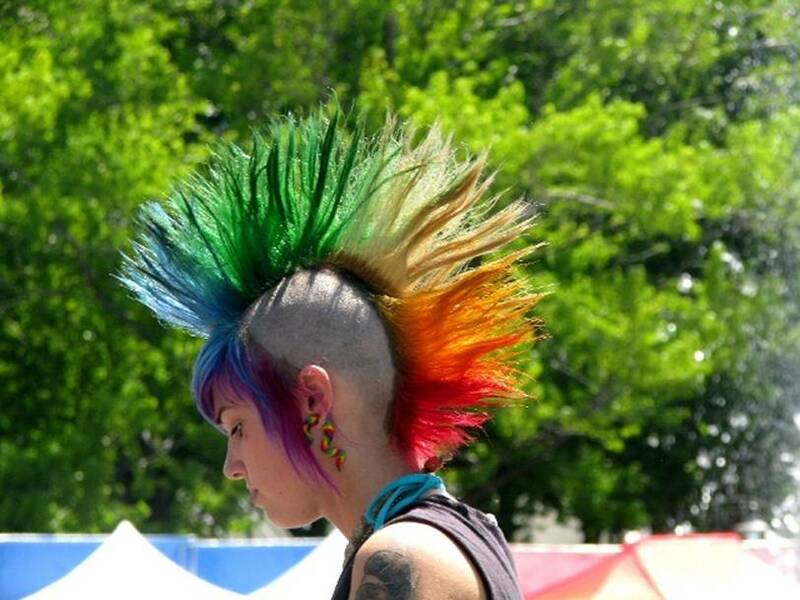 The teenager had spiked hair in all different colours – green, red, orange, and blue.